« IB Flickr group picks: Sweet animals will conquer the world! 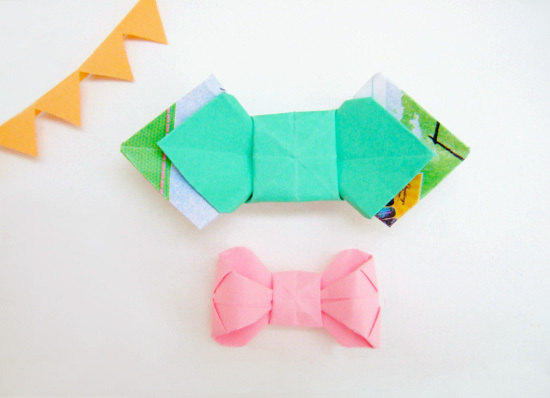 DIY paper folding origami bow tie tutorial: packaging hurrah! EnglishGuys, just I’ve found a really lovely blog and this Do It Yourself tutorial, and immediately had tons of inspiring ideas for original packaging solutions! Usually I’m not a big lover of origami works, but I think these bow ties of paper are a-m-a-z-i-n-g to create adorable unique packaging and to develop many new ideas. Perfect for our “handmade style”! 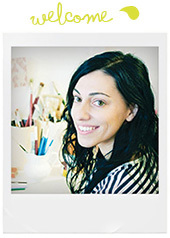 Go here to find other photos and being inspired! And take a look also at the suggested link with the basic tutorial to create your paper bowtie by David Petty to learn how and elaborate your own versions!! ItalianoHo appena trovato un blog carinissimo e questo tutorial Do It Yourself, e immediatamente ho avuto un sacco di idee per delle originali soluzioni di packaging! In genere non sono una grande appassionata degli origami, ma penso che questi fiocchi/fifì di carta siano stupendi per creare un packaging particolare e per sviluppare molte nuove idee. 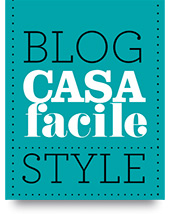 Perfetto poi per il nostro “stile handmade”! Andate qui per vedere altre foto ed essere ispirati. Date uno sguardo anche al link suggerito contenente il tutorial base per creare i fifì di carta di David Petty per imparare come si fa ed elaborare le vostre personali versioni!! 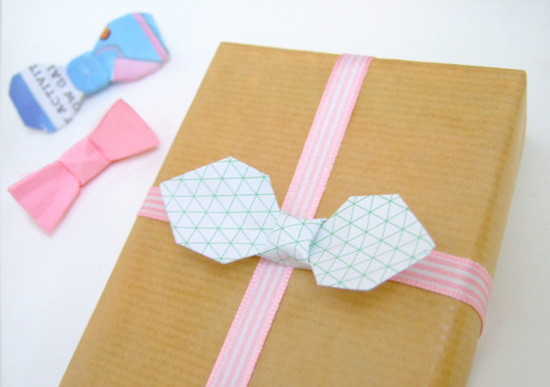 7 comments to DIY paper folding origami bow tie tutorial: packaging hurrah! I’ll bet that you could do these with currency as well. Then the bow could be the gift! I love these! I’m definitely going to try them out for my next gift wrapping session. Thanks for sharing! 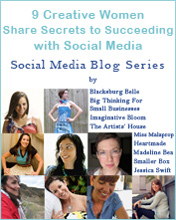 Also, Bloomize is a lovely blog. I have enjoyed looking through it. great site! thank you for sharing! How cute!Thanks for sharing!Have a nice day!